This was a large project for Self Catering Agency Lindford House. The brief for this site was that the client wanted to be able to update the website themselves if required, add online availability and be mobile friendly. The client also wanted to enter the world of social media so we also set up Facebook, Twitter and Google Plus Accounts. We were also asked to set up a full marketing and SEO package to help the company expand and grow. They have already seen their portfolio grow in the short time the new website has been live. This is the first of two new website launches this week. 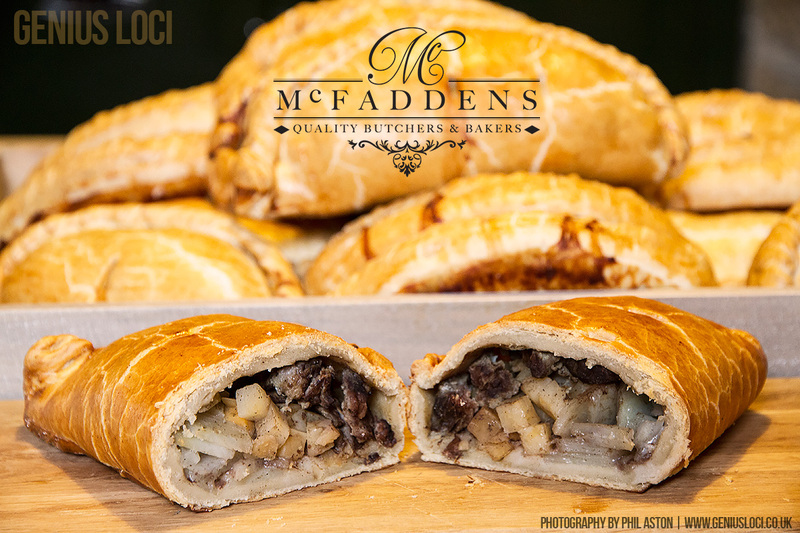 Meet McFaddens a traditional butcher and makers of Cornish Pasties for over 125 years. Our brief is to design and build a responsive CMS based website so they can sell their (very yummy) pasties around the world.